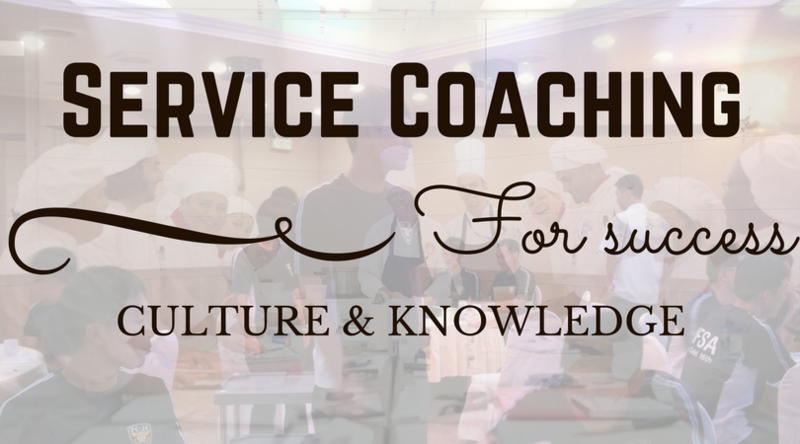 Focus F&B provides culture and service coaching for Restaurant Managers, and also leads in-depth server training. We understand the needs of Management in Service Coaching, and how hard it is to establish a culture of service. We begin all of our coaching classes with an extensive session on creating that culture. Contact Now! Focus F&B is focused on creating a sustainable culture where service becomes second-nature and is not a daily struggle. We begin all of our coaching classes with an extensive session on creating that culture, discussing why working in your organization matters, how do they see their role, how it impacts the organization, and how to be culture-builders. We understand it may be difficult to get the teams together, so our 3-day packages includes: Culture Coaching, Service Basics, Etiquette. These are conducted for AM and PM shifts, to ensure different staffing groups and schedules get proper training while operations continue. We end each session with Leadership Coaching designed to guarantee long-term results. We have a full library of topics, but please feel free to ask for any additional needs. Additional topics can easily be added using our template. The template will be branded to your company and left for your continued use.